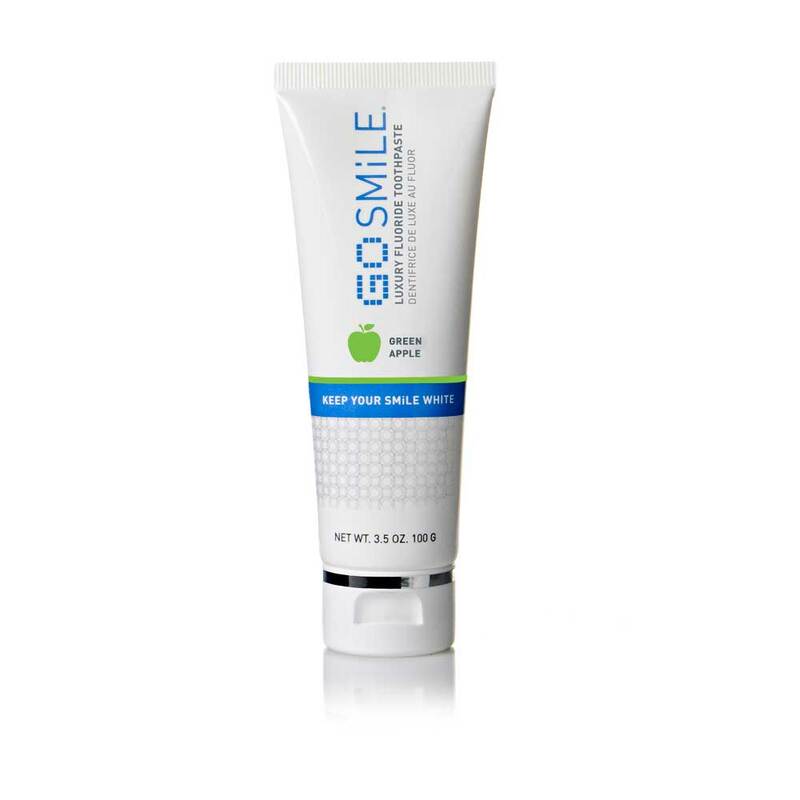 Compliment your sun kissed summer skin with beautiful pearly white teeth. There are a plethora of methods for whitening your teeth found in your local drug or superstores, from toothpaste to whitening kits. 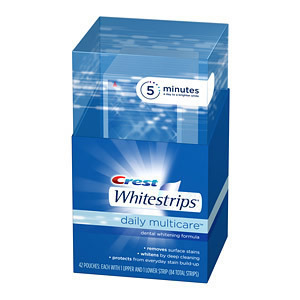 I used to be an avid user of Crest whitestrips, which I think really get the job done with long lasting results, and would use them about once a year. 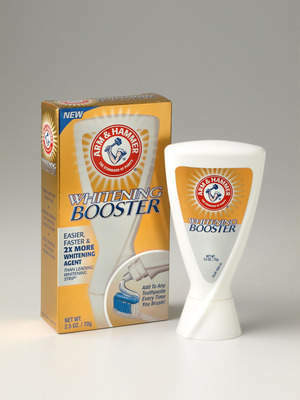 However, with continued use I unfortunately began to experience tooth sensitivity. 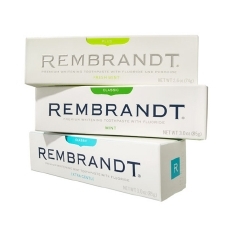 I'm very particular about keeping my teeth looking their best, but had to find alternative options to keep them looking their best. 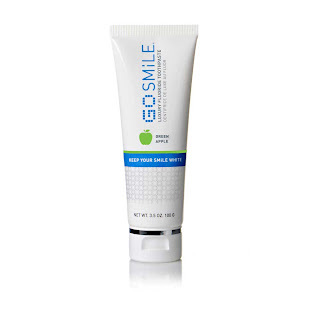 Go SMiLE offers uncommon flavors such as Green Apple, Lemonade and Lavender Mint.